Fly over Montréal and discover the city from an exclusive point of view. A unique moment for only $ 139*! 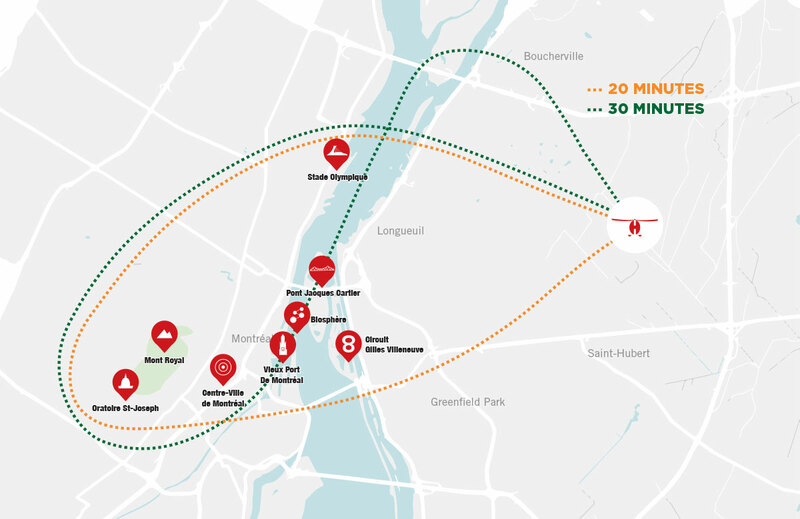 Our Ville-Marie tour will allow you to fly over La Ronde, the Olympic Park, the Botanical Garden, the Mont-Royal mountain, and will end with a panoramic view of the city center. Different offers from 20 to 30 minutes of flight, able to accommodate 1 to 3 passengers, are available. Book your flight at the bottom of the page! from 9am to 7pm !